Warner Music has warned that is will stop licensing its songs to free streaming services like Spotify and Last.fm. 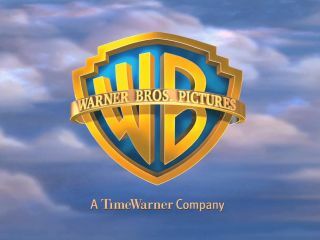 Warner - one of the four main record labels, has suggested that the ad-funded model is "not positive for the industry". Spotify has been a massive hit in the UK and Europe, but if major labels start pulling their support then it and other free services may well no longer sustain their popularity. Warner chief executive Edgar Bronfman Jr told the BBC: "Free streaming services are clearly not net positive for the industry and as far as Warner Music is concerned will not be licensed. Warner has not stated if it will remove existing music from the services or decline to do deals with new outlets, but Bronfman indicated that paid-for streaming services did have the support of the label. "The number of potential subscribers dwarfs the number of people who are actually purchasing music on iTunes," he added.